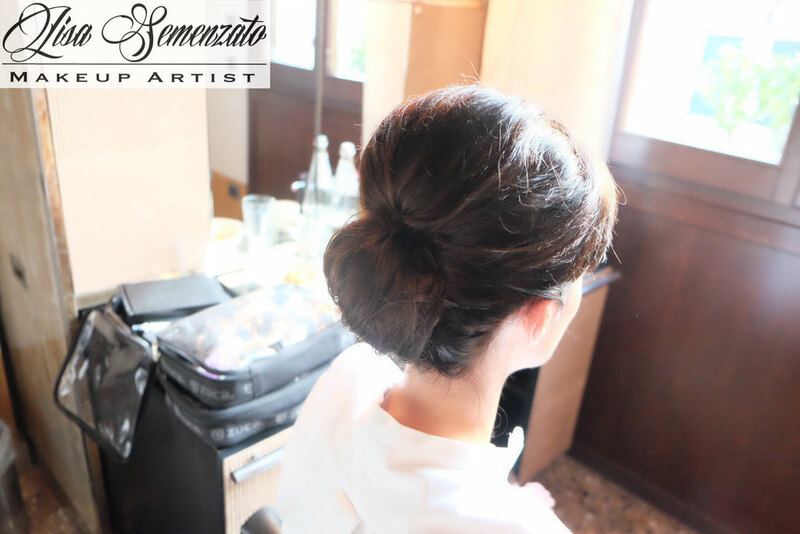 The hairstyle in a look is an essential part because it determines your style and enhances your appearance. 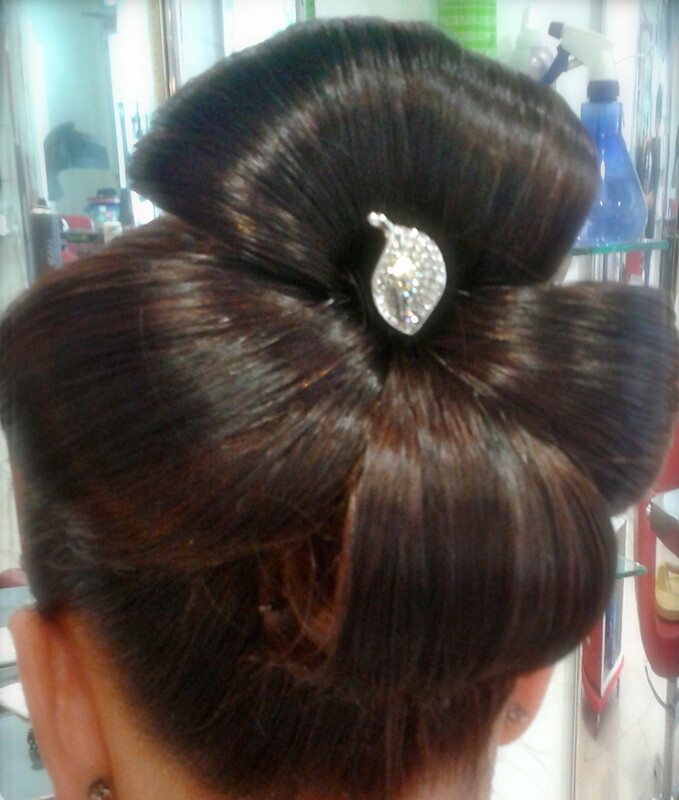 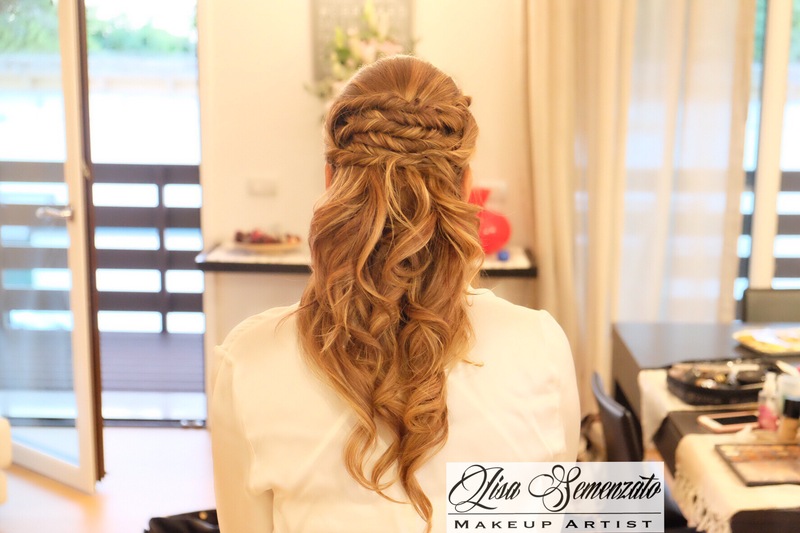 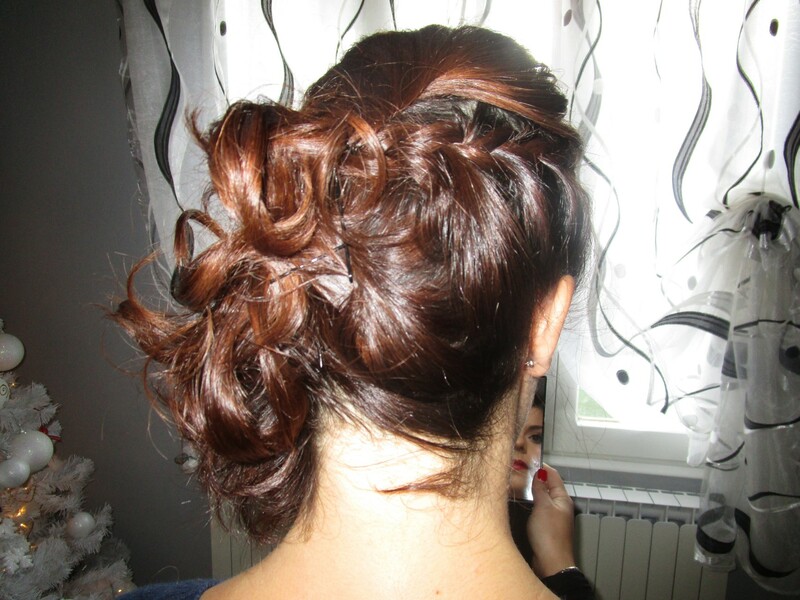 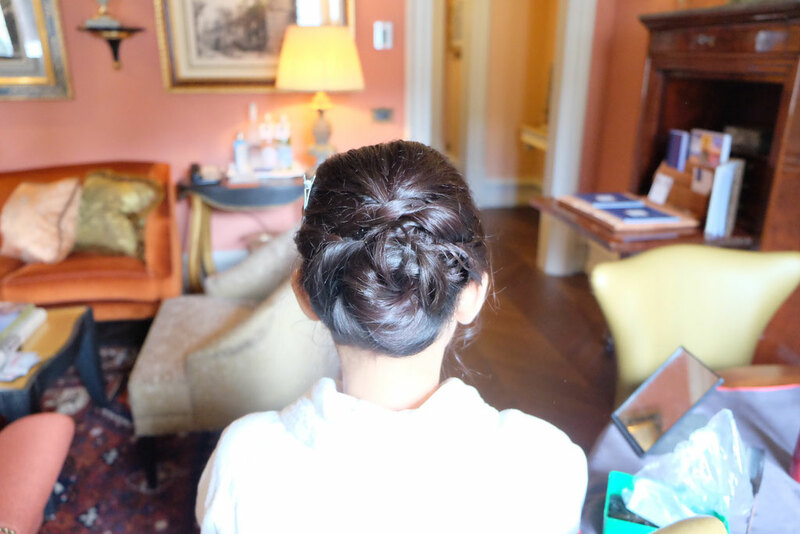 The hairstyle creates dynamism and harmony and will make you perfect on the most beautiful day of your life. 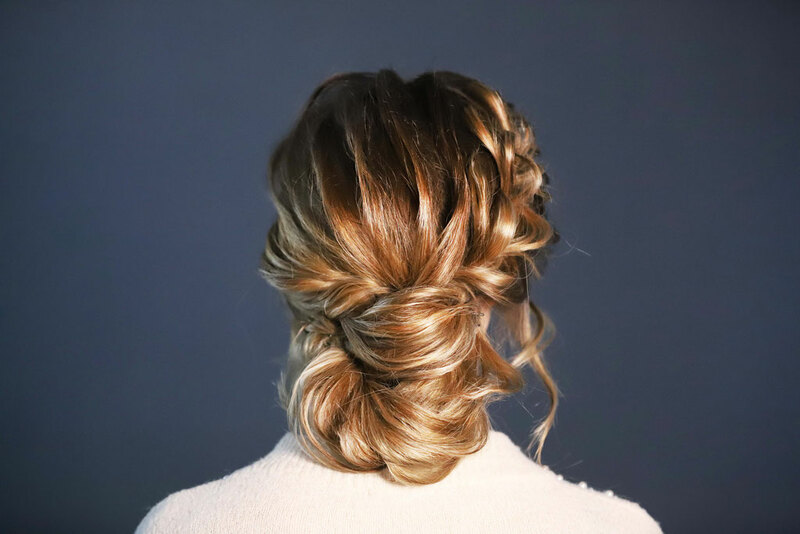 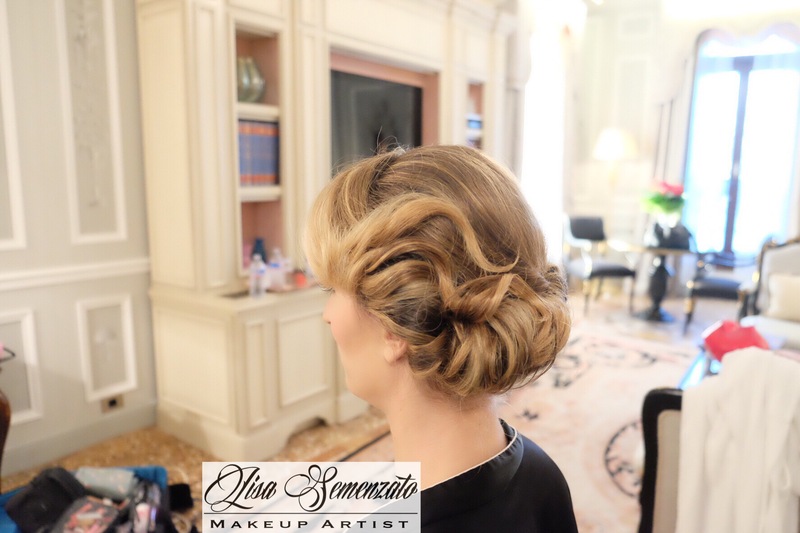 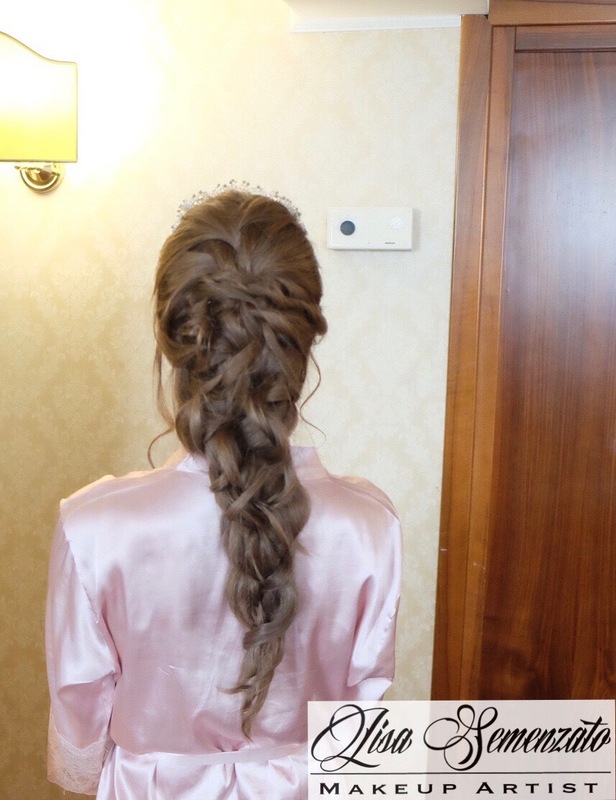 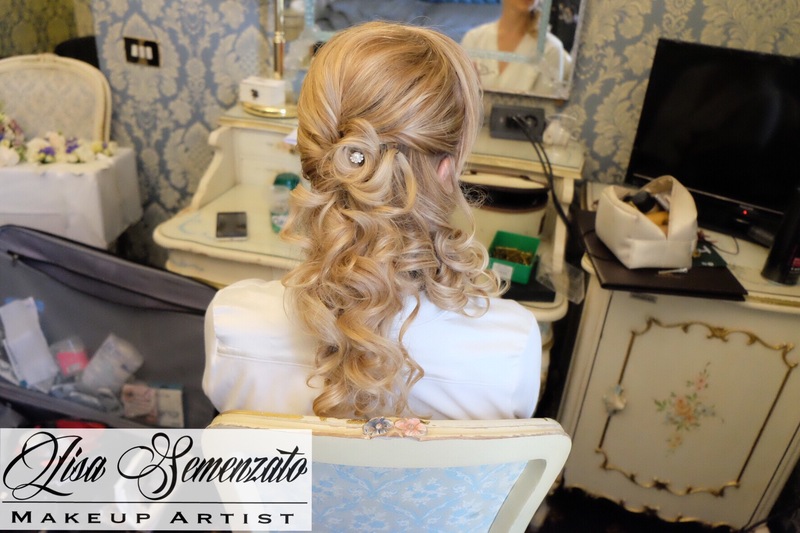 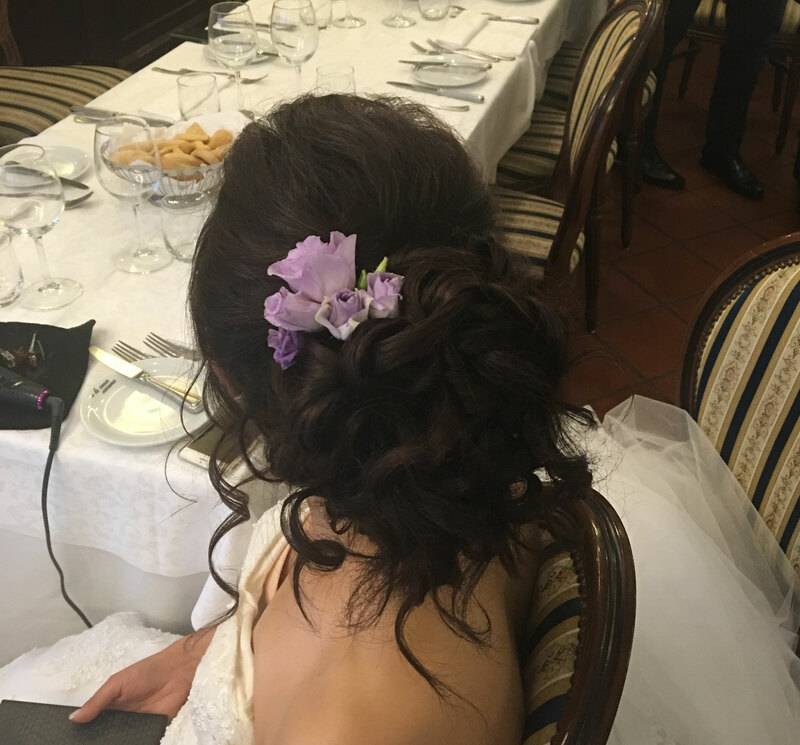 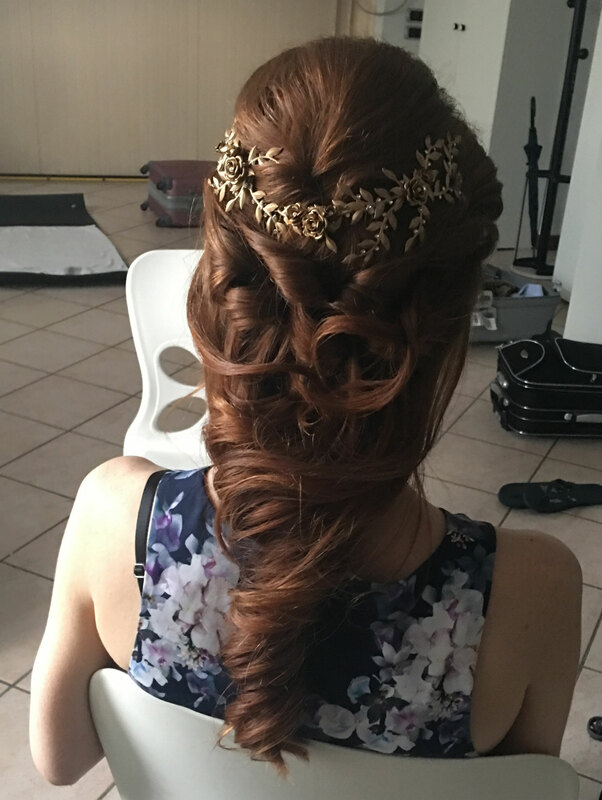 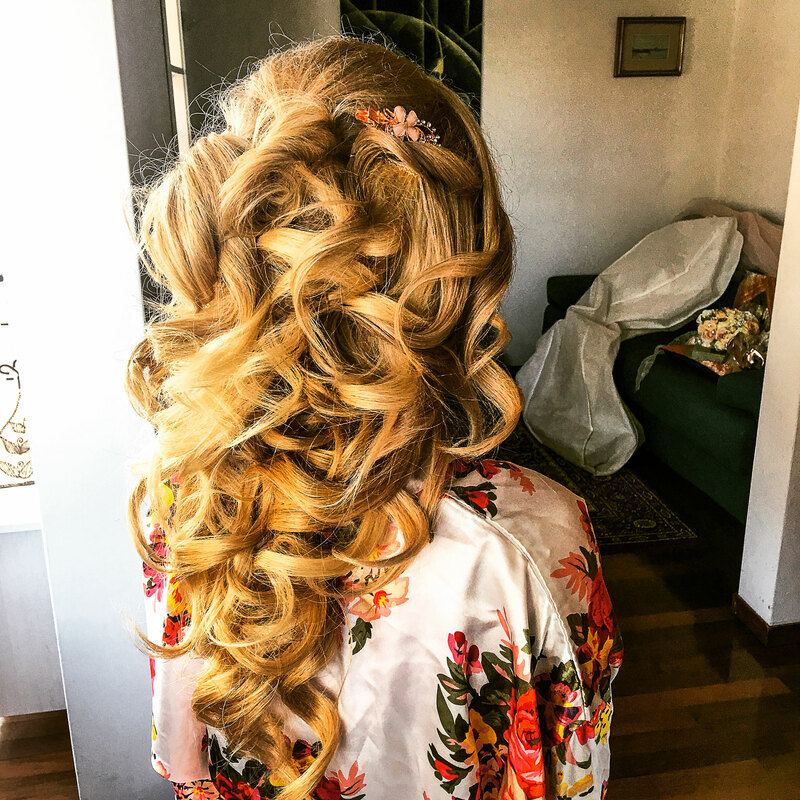 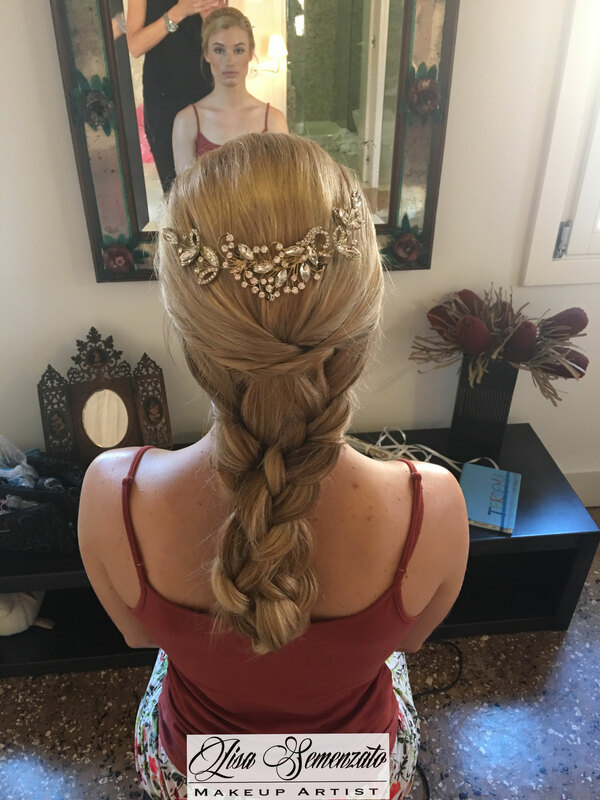 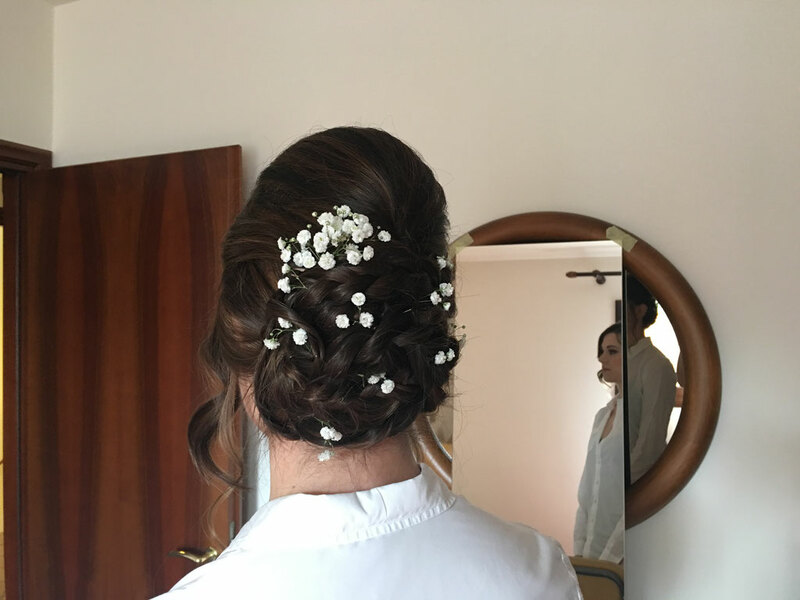 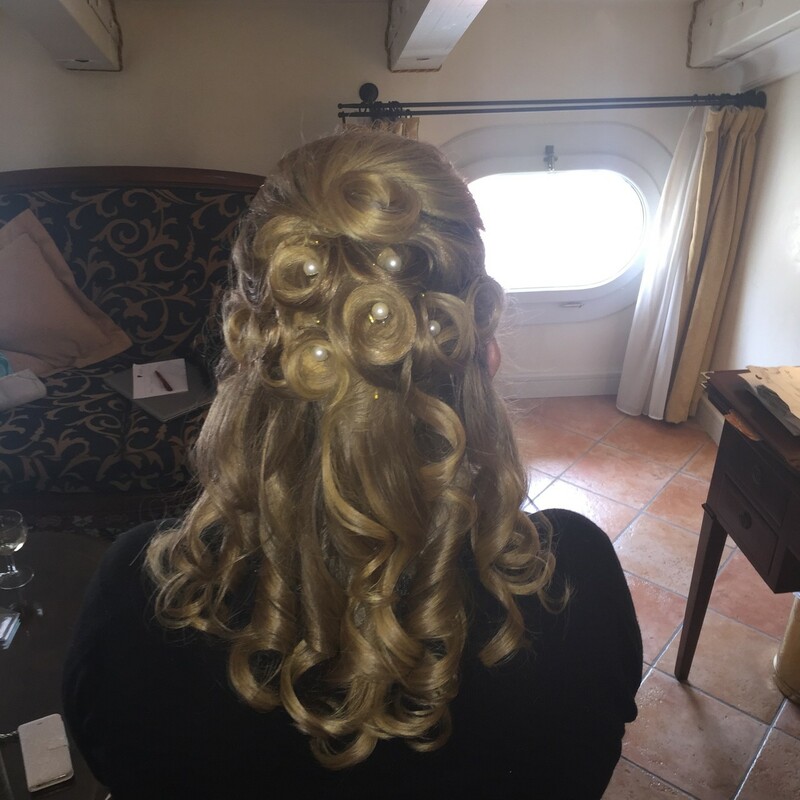 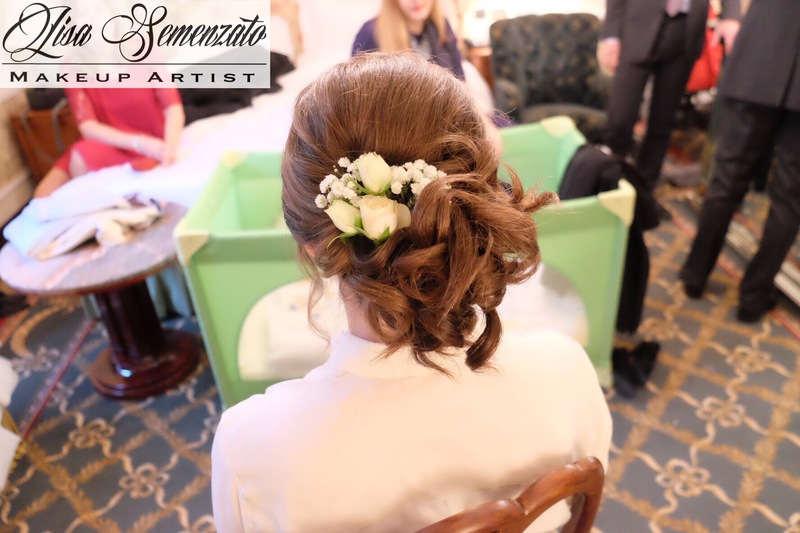 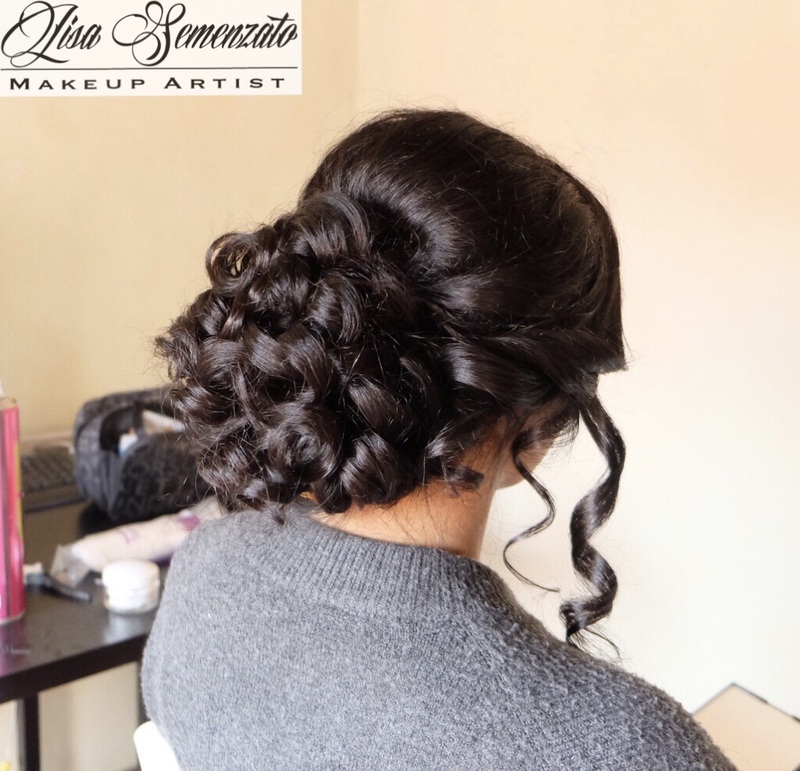 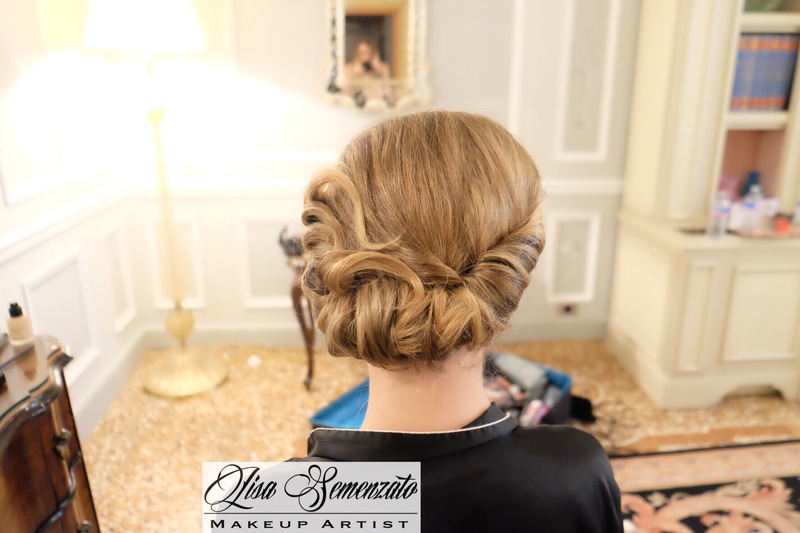 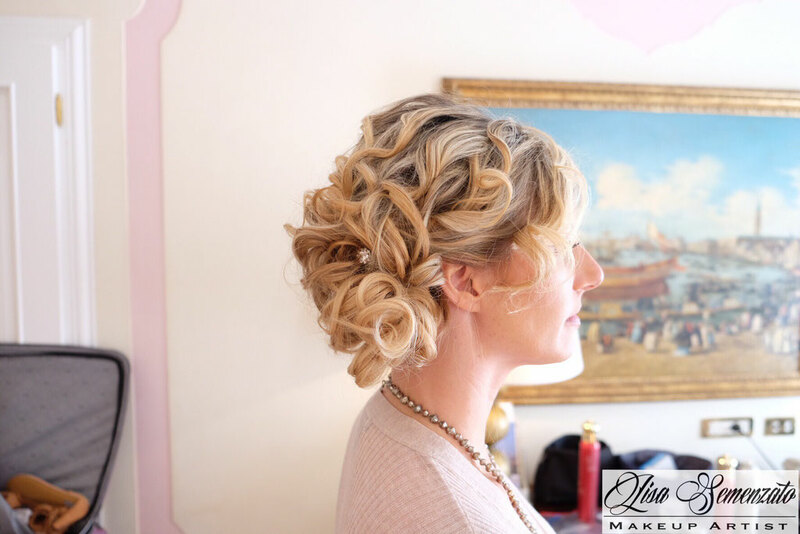 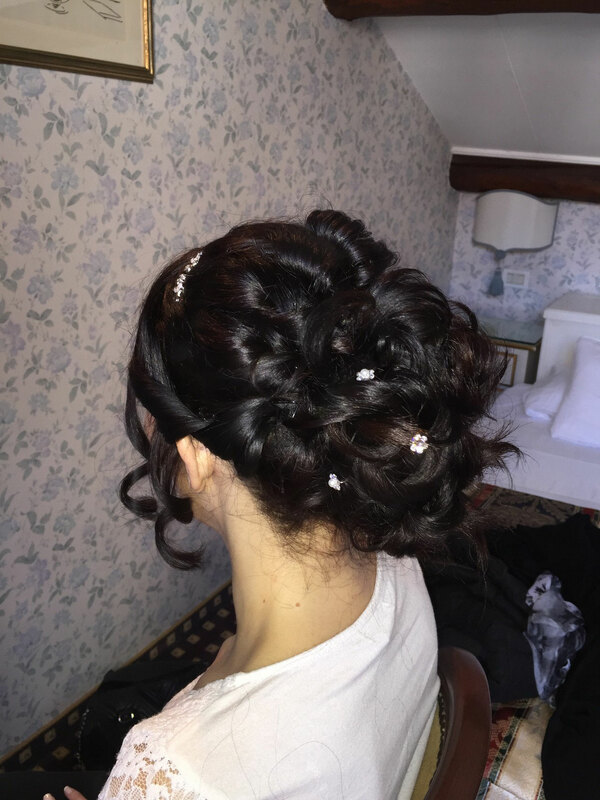 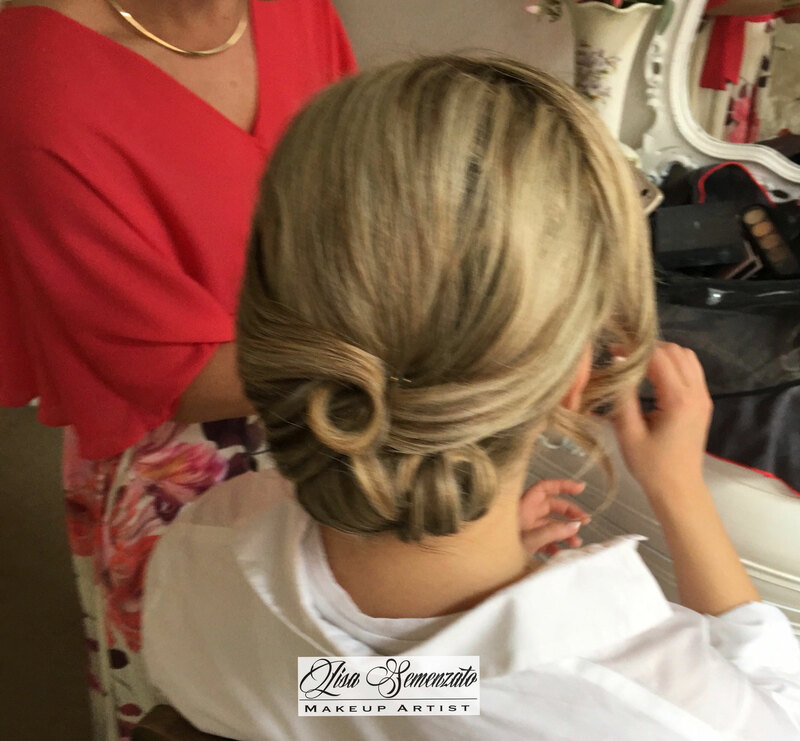 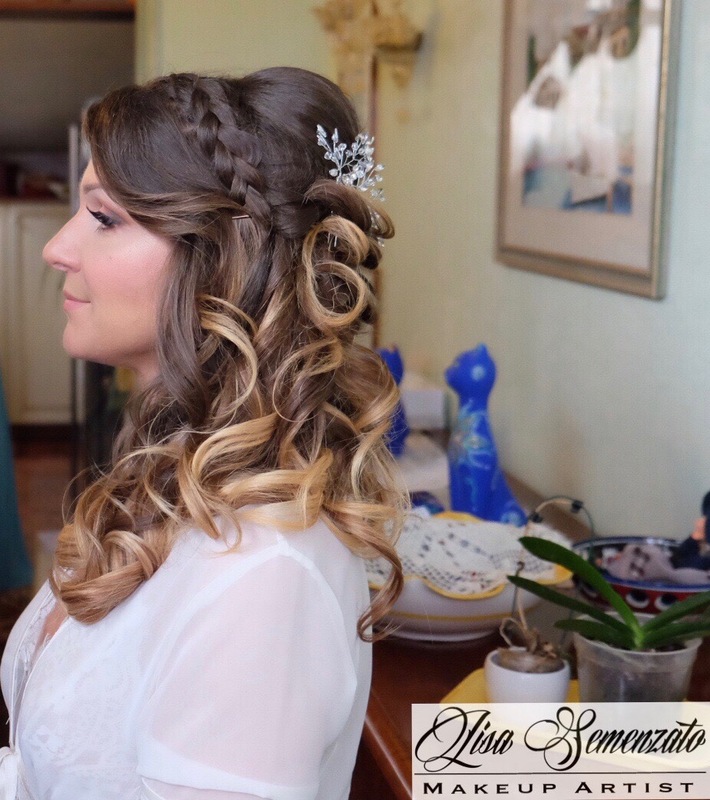 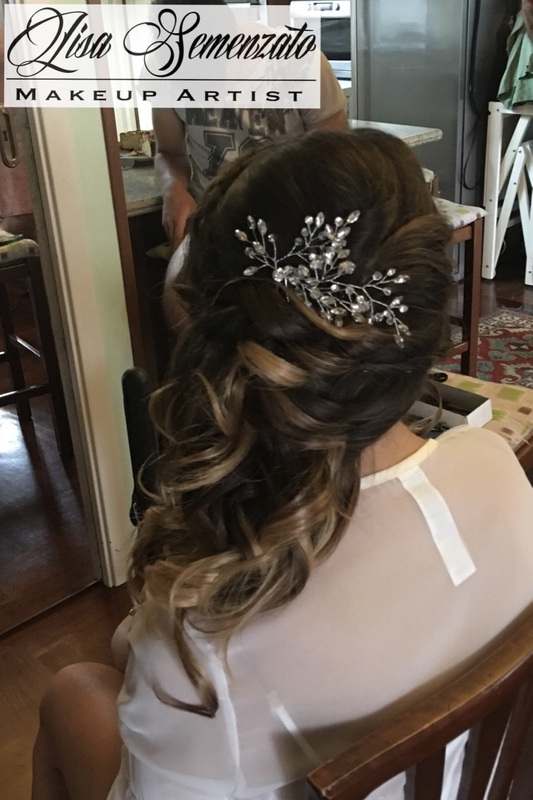 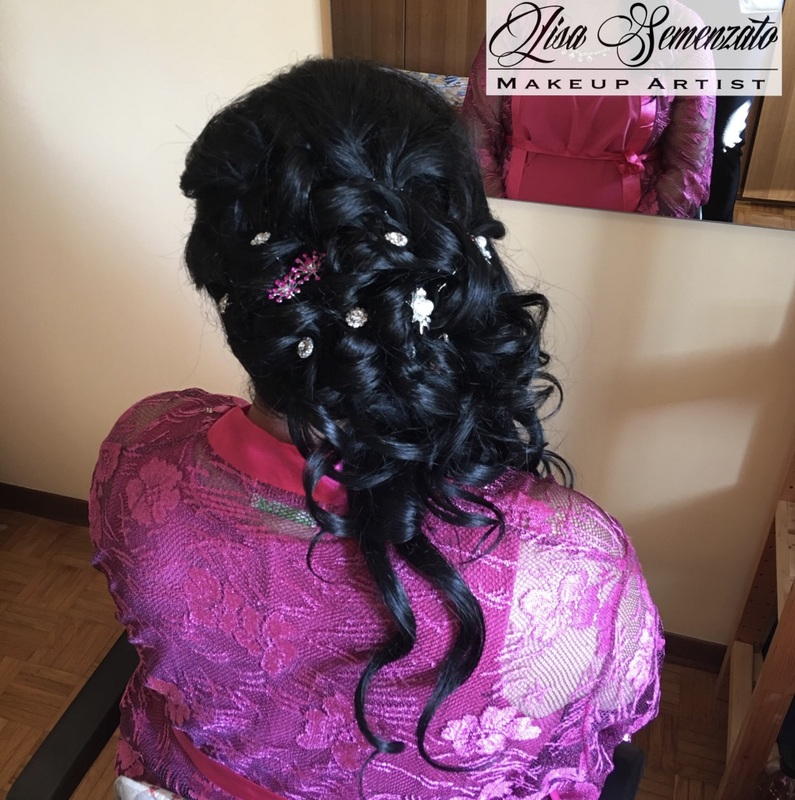 Lisa specializes in bridal hairstyles or special events and her education is constantly growing because she attends refresher courses in Milan, Russia and Paris, following the trends that the market offers. 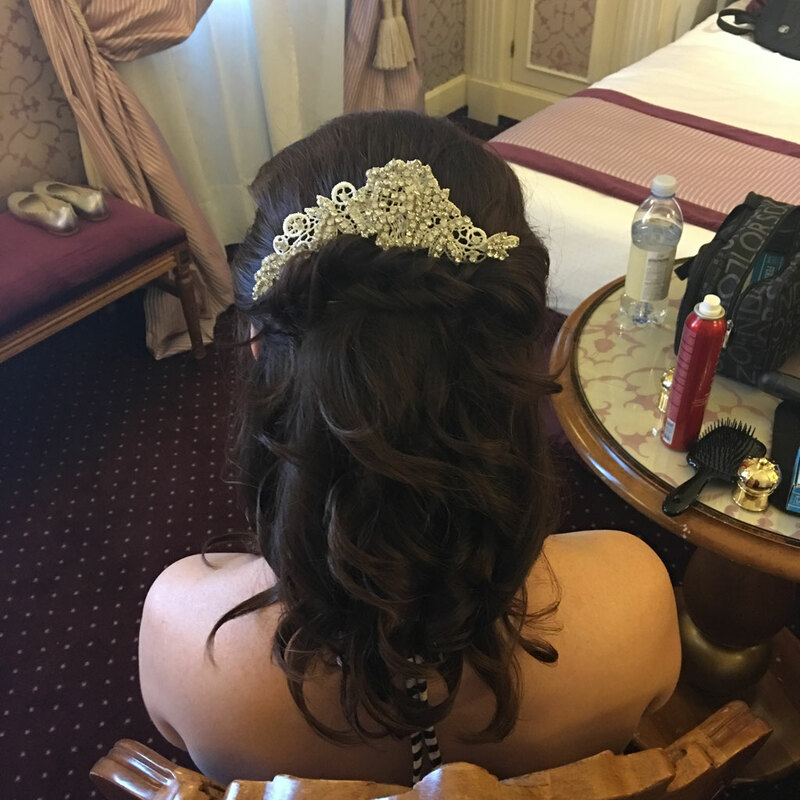 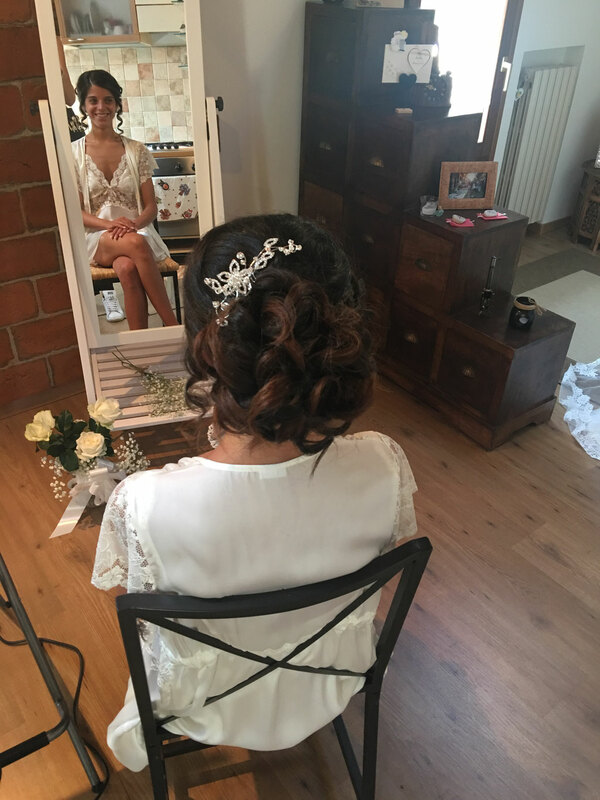 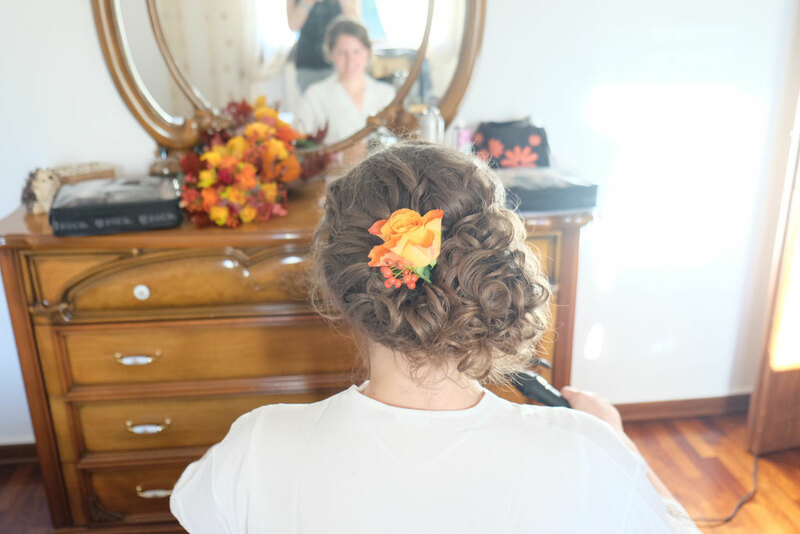 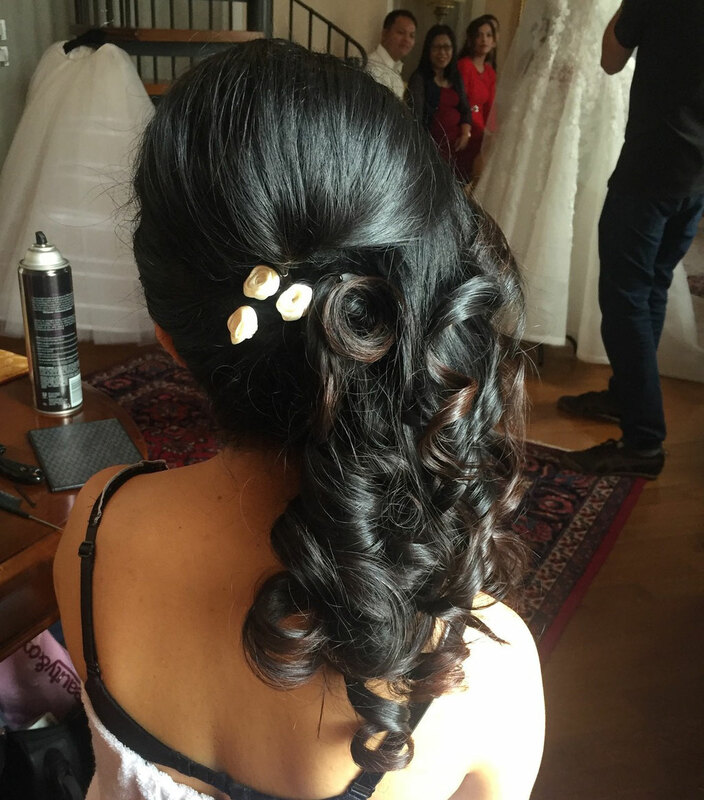 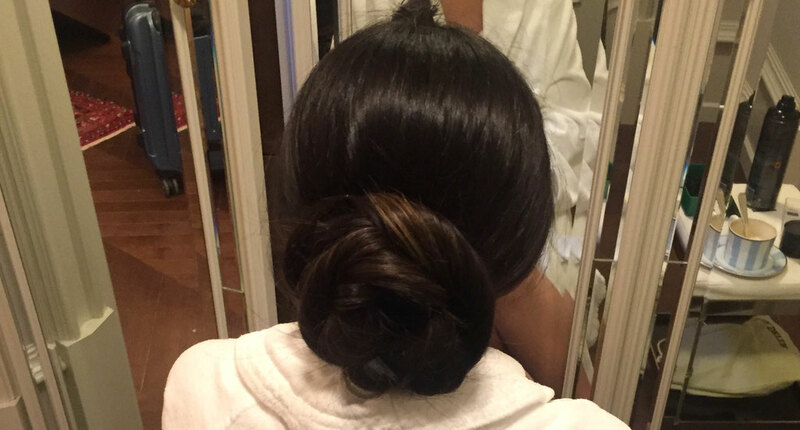 Being a professional hairstylist also means advising the appropriate hairstyle for the client, especially if she is a bride who wants to look more beautiful than ever for her wedding. 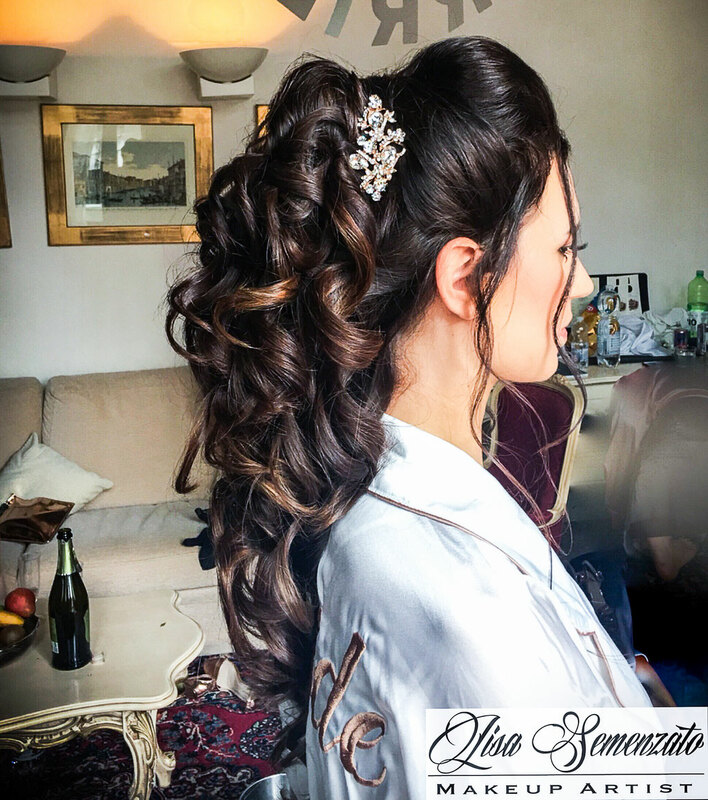 Very often people want to create a hairstyle that does not enhance their appearance or that is perhaps not achievable with the type of hair. 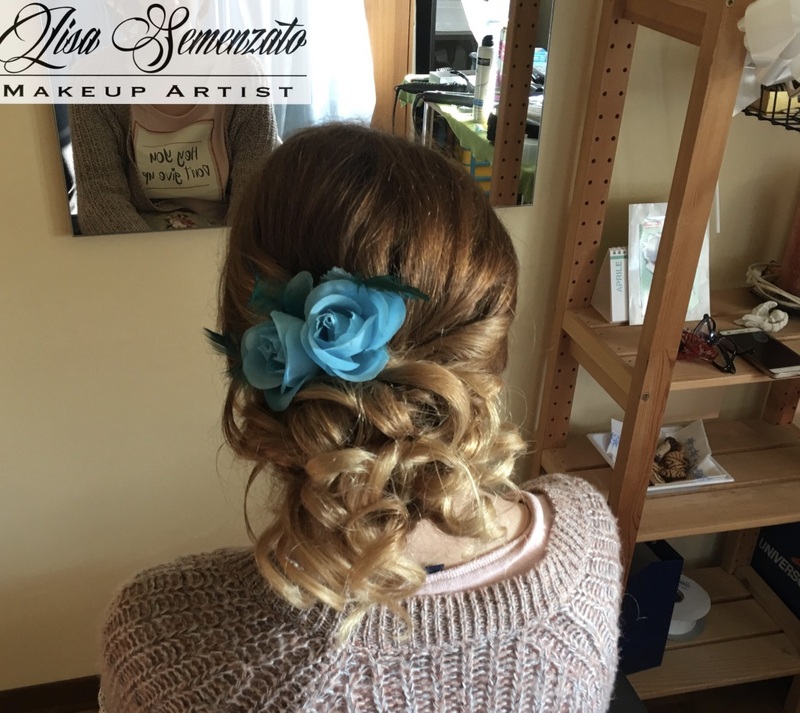 Through appropriate tools and products and the use of professional "tricks" Lisa will create the most beautiful hairstyle you have ever seen. 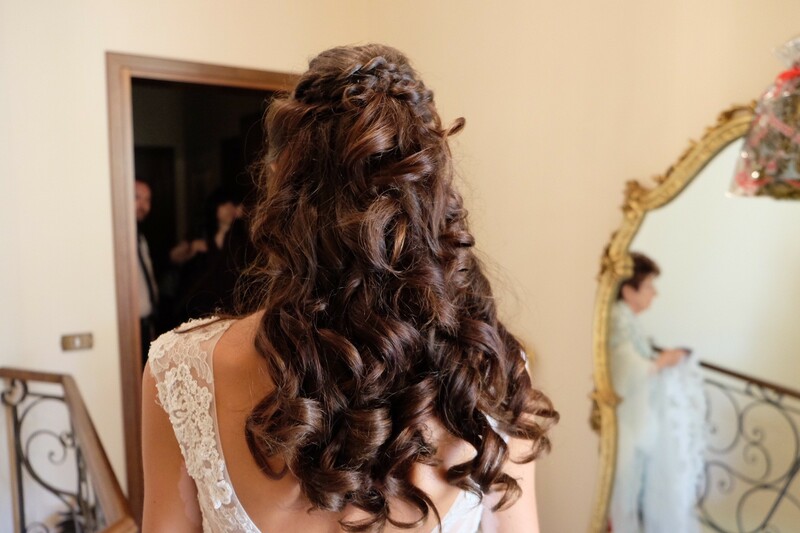 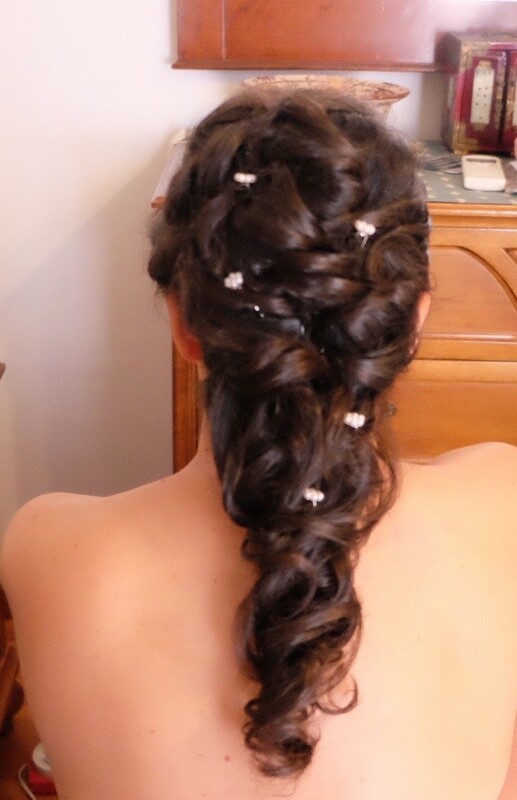 For brides only it is recommend to do a trial, which can be performed the day before the wedding or even a few months before (unless the bride is going to have her hair cut and that bridal hairstyle cannot be performed). 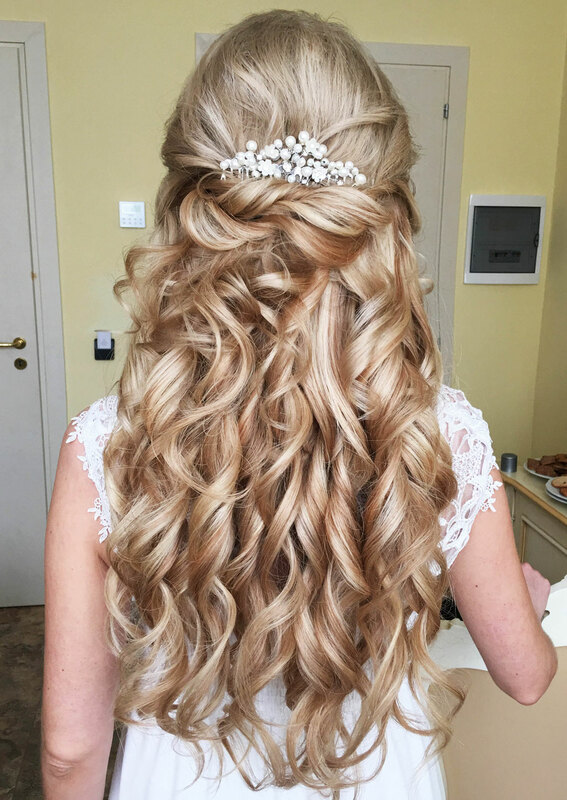 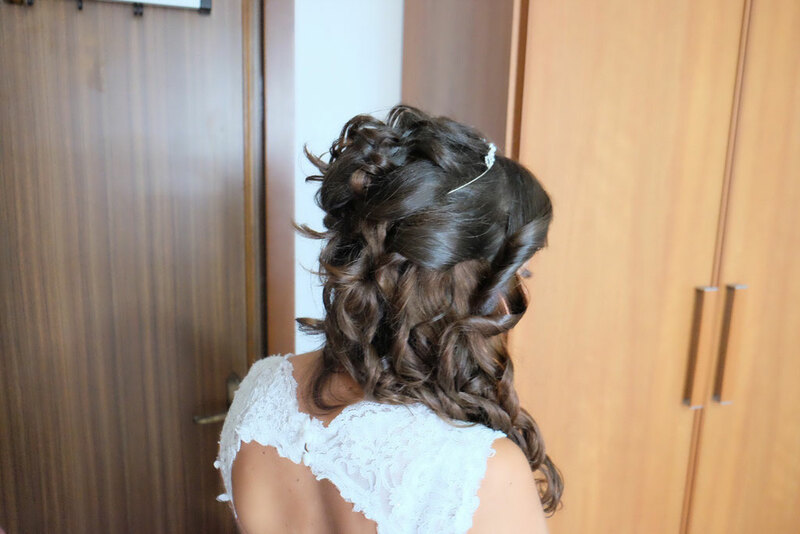 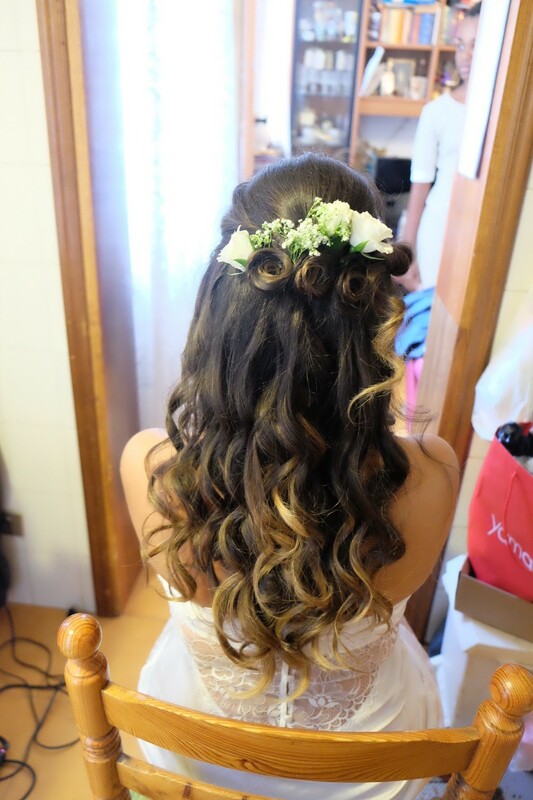 In bridal hairstyles, if the bride does not have very long or thick hair, it is advisable to buy clip in hair extensions made by human hair to make the hairstyle even more beautiful. 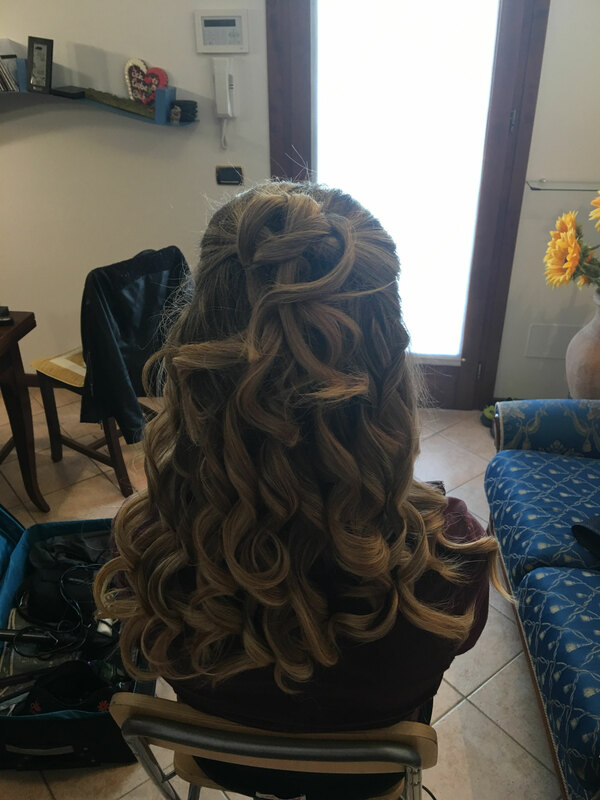 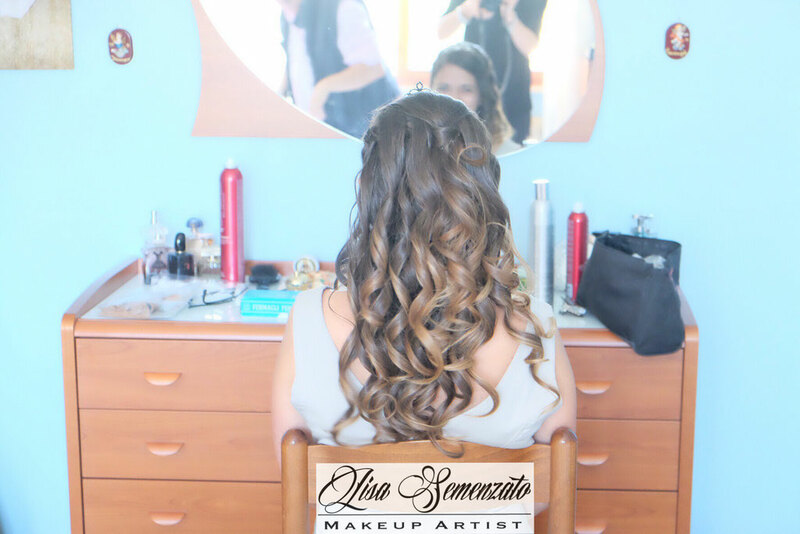 Lisa works as a hairstylist in Venice and also in the cities of Verona, Florence, Milan and Rome.